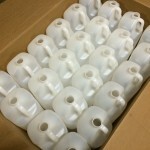 We have discussed, in prior articles, our jugs in reshipper boxes. 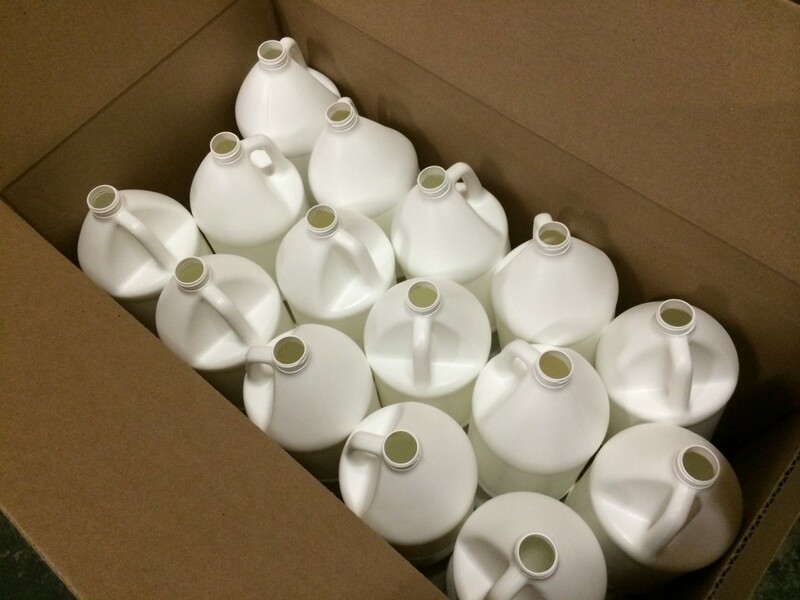 The benefit of buying jugs packed this way is that you simply fill the jug with your product, cap it and ship it back out in the same box. However, this is not the most cost effective way to purchase jugs. 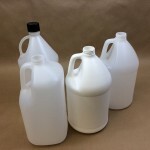 Many times you may use these jugs in house, or in your store. Perhaps you deliver them via your own truck. Whatever the case may be, purchasing jugs in bulk packs is definitely less costly. The reason for this is, of course, because you are not paying for the boxes. 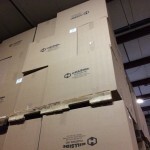 Consider a case of 48 jugs in a bulk pack – to buy them in reshipper 4 packs, you would need 12 boxes divided into 4 sections, and this adds a great deal to the cost. 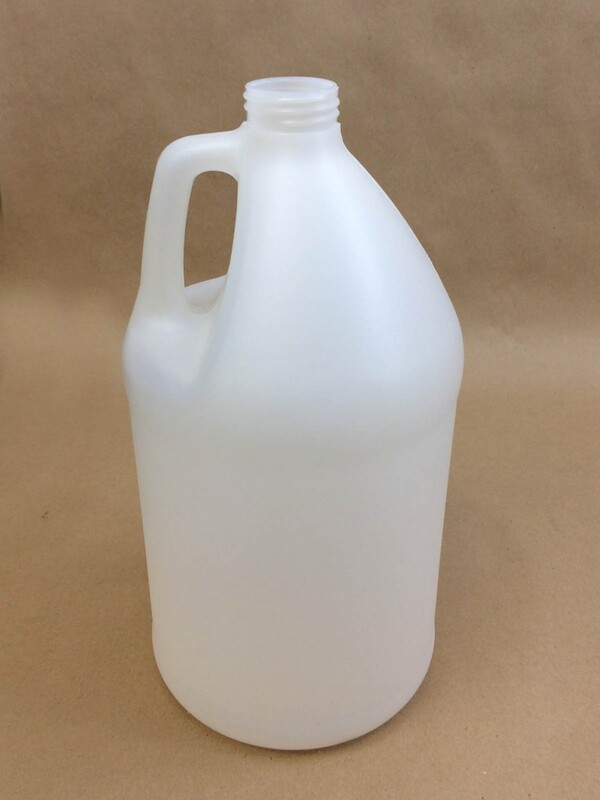 We carry bulk pack plastic jugs in 1 gallon size in white and natural. We have them in round, square and F style. 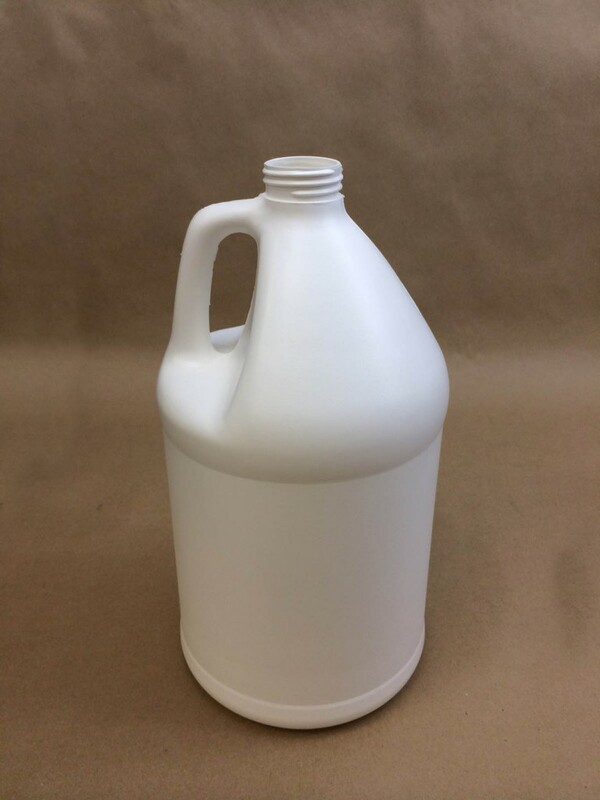 Our F style gallon jug is fluorinated. 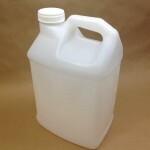 We also carry a 2.5 gallon natural high density polyethylene jug in a 24 pack. 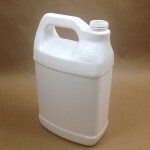 This is the same jug we also sell in a 2 pack reshipper box. Again, why pay for the box if you don’t need it?